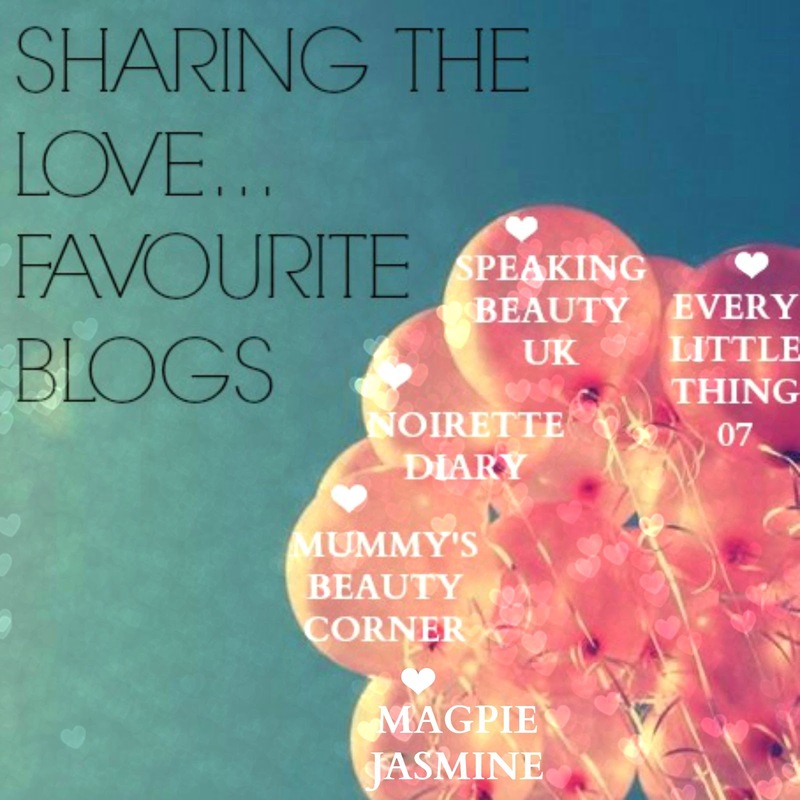 What better way to start the year then to share with you some of the blogs I follow and love to keep updated on. There's obviously the huge blogs out there such as Essie Button, Lily Pebbles or Vivianna Does Makeup but let's face it we all probably follow them and they are most likely inspirations to all of us. So instead I though I would share with you some of the smaller blogs out there who I personally think deserve all the attention & success of the big guns. Of course there are many blogs I would like to talk about but we could be here all day, so instead I decided to make this post a monthly thing and share 5 blogs with you at one time all in the one post, which means you also get the chance to check each and every one of them out. 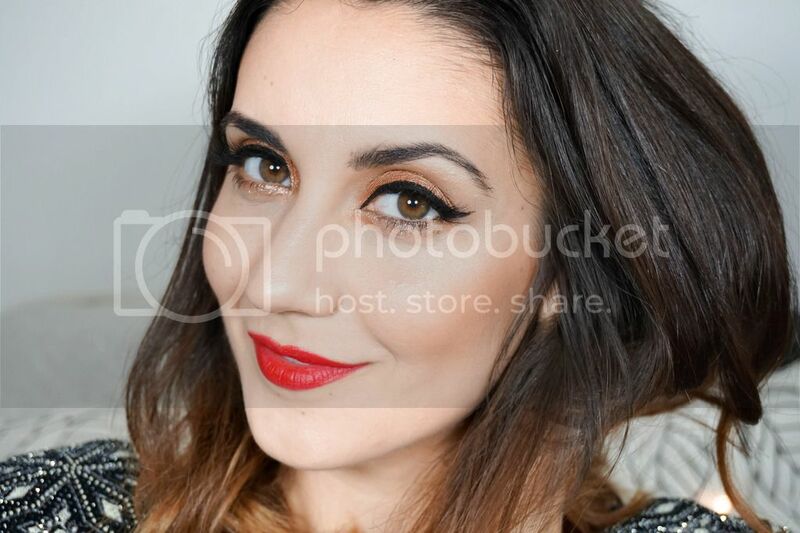 Speaking Beauty UK I have become close friends with Renata, the girl behind this amazing blog. She has been here for me through some of my tougher times, always there to listen, support and give me advice. We regularly help each other out when it comes to blogging or life in general and I really appreciate the friendship we have built. Now you can call me bias if you will, but I think her blog is fantastic with some stunning photography skills. She regularly posts product reviews and whether it may be drugstore or high end she is reviewing, I can assure you that you will be lusting for it. If you haven't checked out her blog already then please give it a visit as you won't be disappointed. 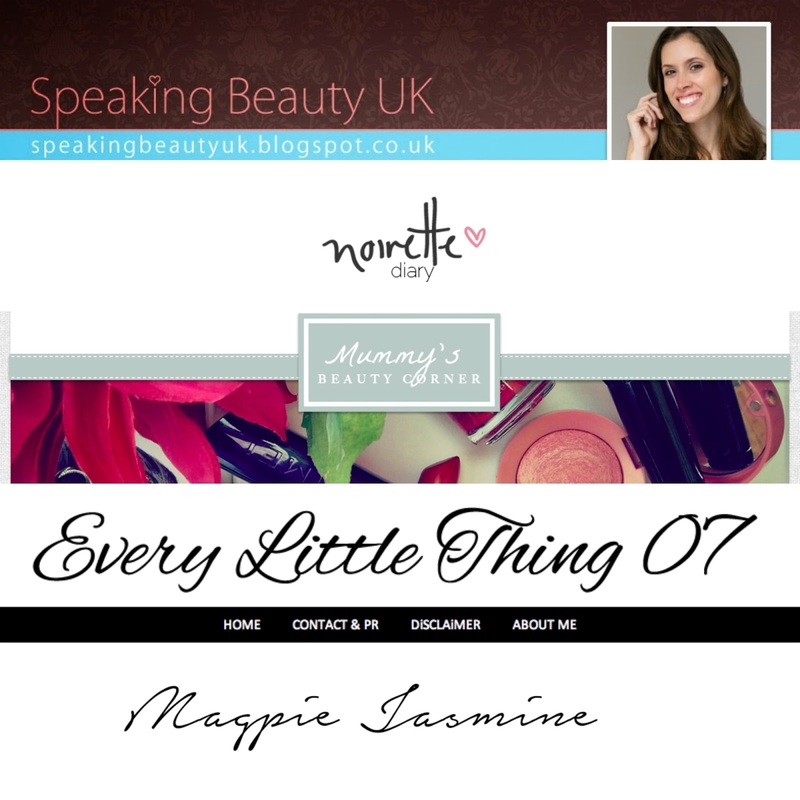 Mummy's Beauty Corner Dagmara is a wonderful blogger with so much passion for all things beauty related and a love for makeup, which really comes through her blog and the posts she writes. Like myself she is a mother so I can really relate to her when we are chatting and keeping updated on each other's blogs. I have been loving her makeup looks in the last month, they are definitely worth checking out and grabbing some inspiration from. Her posts are a variety of drugstore and high end so you are bound to find something you would be interested in reading. Don't forget to check her out and continue to share the love because this beauty obsessed mommy deserves it. Magpie Jasmine I had the opportunity to briefly meet Jasmine at the #BloggersTeaParty last October and it was such a pleasure meeting her in person. She is so lovely and looks just as gorgeous in real life as she does in her posts. I then quickly became addicted to reading her blog as she posts the best reviews on budget makeup and I am always wanting to buy something she recommends. I love her honest, no nonsense reviews and the comparison posts she does with high end makeup. Her style of fashion and regular OOTD are inspiring and amazing. If you haven't checked her out already then please give her blog a visit right now. Noirette Diary Siham and her stunning blog, was one of the first few blogs I stumbled upon once I had started a blog of my own. First of all this girl is gorgeous in every sense and has the most professional looking blog, with high quality photography. She regularly post makeup looks, step by step pictorials and nail video tutorials, which are so well described to make it easy for you to re-create the look at home. Her makeup tutorials are my favourite and every single time I am left super impressed and longing to try re-create the look on myself. She is definitely one to check out and worth following if you aren't already.